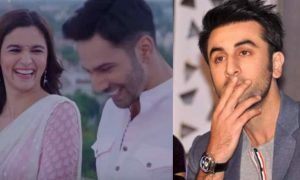 There are many awaited Bollywood films which are going to release this year in the month of November. The month of November is going to bring many exciting Bollywood films and so you would be having a good stock of films to watch and keep yourself entertained throughout this month. There are many awaited films like ‘Kedarnath’, ‘Saina Nehwal Biopic’ and others which are releasing in November. 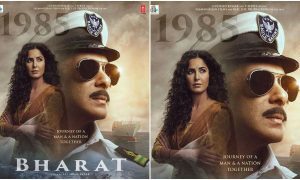 Let’s check out some of the Bollywood Movies releasing in November 2018. 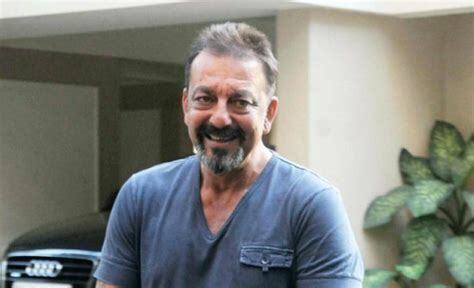 Malang is an upcoming Bollywood film directed by Aarambhh Singh which features Sanjay Dutt in the main role. 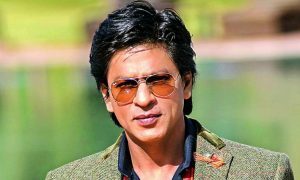 The film is going to involve elements of romance and drama and the whole shooting of the film has been done in Varanasi and Shimla. This upcoming film of Sanjay Dutt is expected to release on 4th November. A movie is being made on the badminton star Saina Nehwal which would probably be releasing in the month of November this year. The film is being directed by Amole Gupte and is going to feature Shraddha Kapoor in the major role. 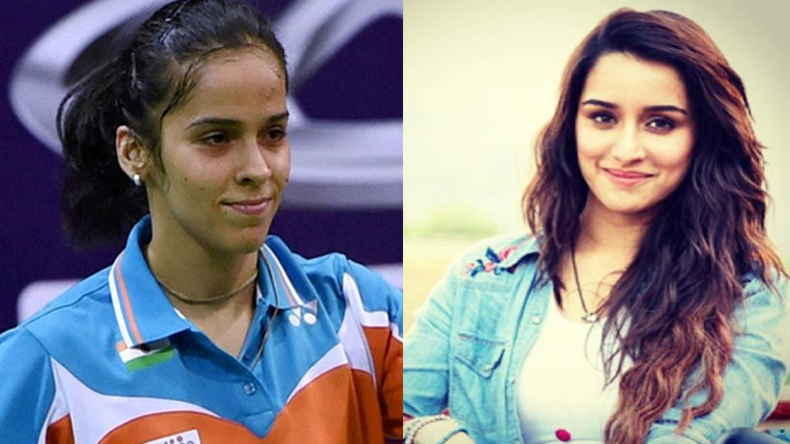 So the Bollywood fans would see Shraddha Kapoor in the shoes of Saina Nehwal this time. The Bollywood fans are eagerly waiting to see this talented actress with a badminton racket on the silver screen. 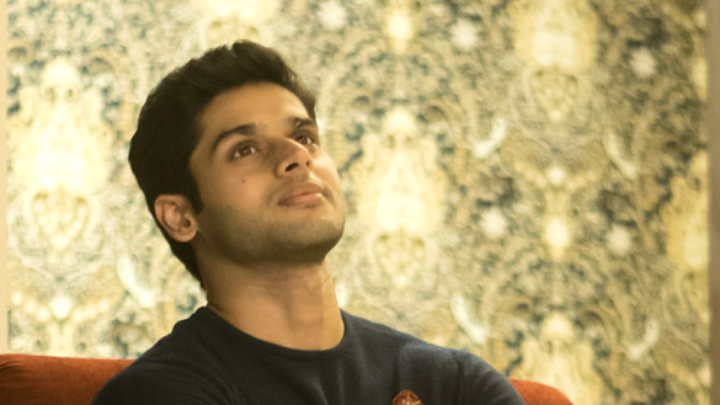 Mard Ko Dard Nahi Hota is an upcoming going to release in g Bollywood film directed by Vasan Bala which features Abhimanyu Dasani in the leading role. The film would involve elements of romance and drama and is November this year. According to the reports, the expected date of release of this movie is 5th of November 2018. 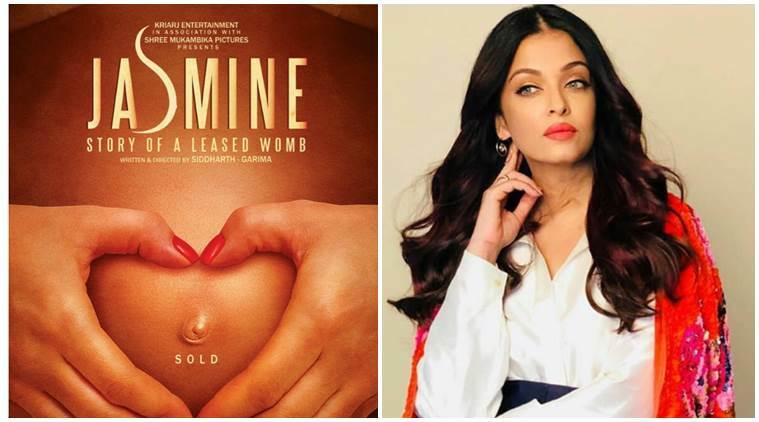 ‘Jasmine A Story Of A Leased Womb’ is an upcoming Bollywood film directed by Shree Narayan Singh which features Aishwarya Rai Bachchan in the major role. 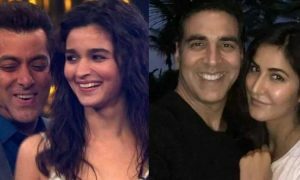 The film would involve elements of emotions and drama and in this film, Aishwarya Rai would be seen playing the role of a surrogate mother. This film directed by Shree Narayan Singh which features Aishwarya Rai Bachchan is expected to release on 4th November 2018. Haathi Mere Saathi is an upcoming film directed by Prabhu Solomon which features Rana Daggubati in the major role. 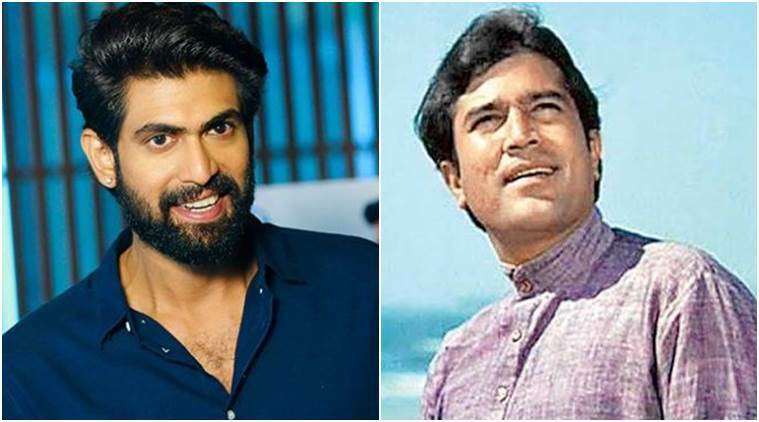 Film ‘Haathi Mere Saathi’ is an official remake of Rajesh Khanna’s super hit classic film ‘Haathi Mere Saathi’ which was released in the year 1971. This film is also an upcoming film which is going to release in the month of November. The expected release date of the film is 6th of November, 2018. 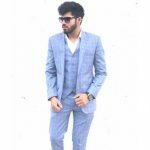 Gustakhiyan is an upcoming Bollywood film directed by Jasmeet K Reen which features Priyanka Chopra, Sushant Singh Rajput and Pooja Kumar in the pivotal roles. The film would involve elements of drama and romance and for the first time, we would be witnessing Sushant Singh Rajput and Priyanka Chopra together on the big screen. This film is also going to release in the month of November. The expected date of release for this upcoming film is 11th November 2018. Mangal Ho is an upcoming Bollywood sci-fi film directed by Pritish Chakroborty which features Sanjay Mishra, Vrajesh Hirjee and Annu Kapoor in the lead roles. Talking more about the film, it is based on the first Indian civilization on the Mars planet. This film is also going to release in the month of November. The expected date of release of this upcoming sci-fi film is 11th of November, 2018. 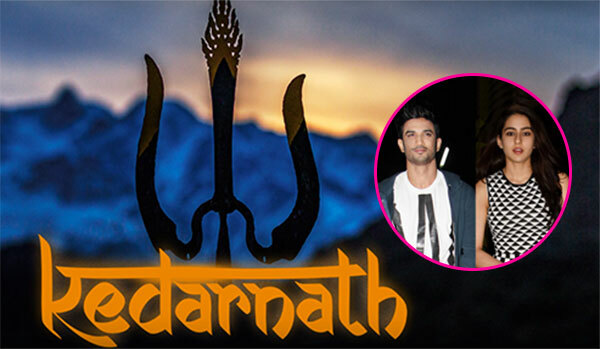 Kedarnath is an upcoming Bollywood film directed by Abhishek Kapoor which features Sushant Singh Rajput and Sara Ali Khan in the major roles. 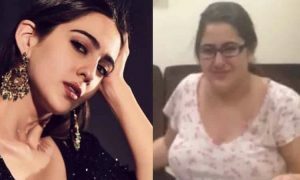 The film would involve elements of romance and so the fans are very excited to see Saif Ali Khan’s daughter alongside the successful superstar, Sushant Singh Rajput. It was being stated that the film has been scheduled to release on 30th November but now it is being said that the dates may get changed and the movie might get released in the month of December. Chor Nikalke Bhaaga is an upcoming Bollywood film directed by Amar Kaushik which features John Abraham and Tamannaah Bhatia in the major roles. It is an action movie and it is produced by John Abraham along with Raj Kumar Gupta and Arjun N Kapoor under the banner JA Entertainment and Kriarj Entertainment. 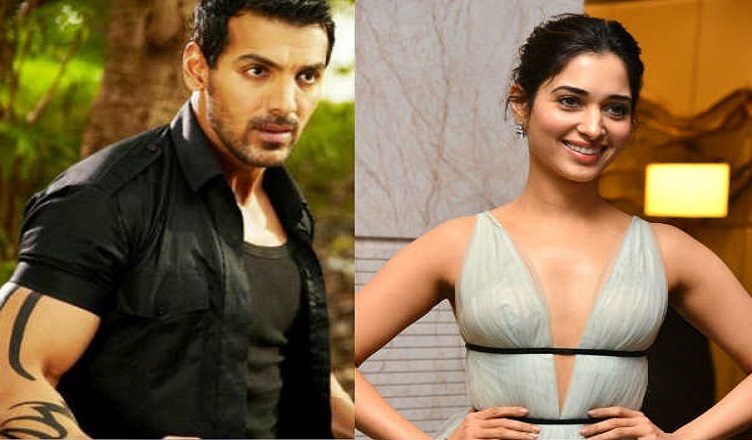 This upcoming action film of John Abraham and Tamannaah Bhatia is going to release in the month of November. The expected date of release of this film is 7th November 2018. Drive is an upcoming Bollywood film directed by Tarun Mansukhani which features Sushant Singh Rajput, Jacqueline Fernandez and also Karan Johar this time in the major roles. The film would involve elements of romance and drama and it will be featuring Sushant Singh Rajput with Jacqueline Fernandez together for the first time on the big screen. This film is going to release in the month of November. The expected date of release of this film is 7th November 2018.